My name is Pantel Marton Gyorgy, I graduated at the Faculty of Dentistry in Cluj-Napoca, class of 1994. I have been practicing dentistry since 1994. In the period 1994-2000 I was a teacher at the Faculty of Medicine, Oradea. I’ve been a specialist in General Dentistry since 1996 and MD since 2001. 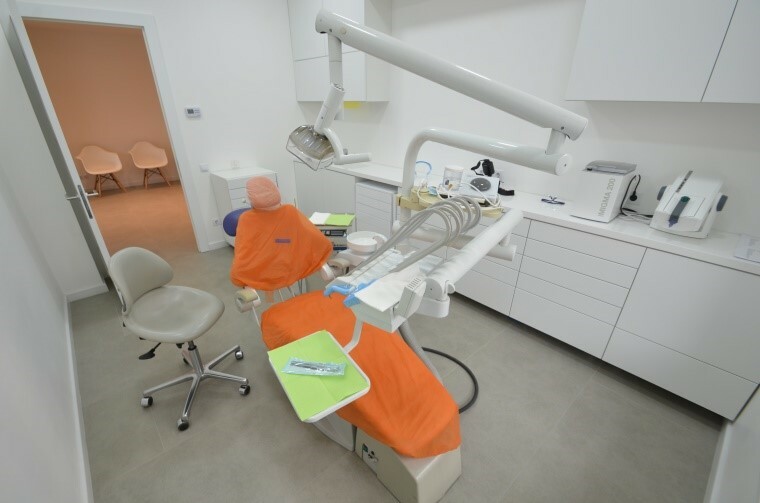 I have competence in dental maxillofacial radiology, obtained in Cluj and also competence in the management of Health Services, obtained at the University of Bucharest. In 2006 I have achieved the Implantology Certificate in Timișoara, with the guidance of Professor Dr. Emanuel Bratu. Areas of interest: Dental Implants, Periodontology and Dental Prosthetics. The last two courses that I particpated at are the advanced courses of Steigman Institute, held in Heidelberg (Germany), in January 2015, and the Ankylos Multi-indicative course in Wien (Austria), in May 2015. Get a free consultation with Dental Art Clinic. I’ve been practicing dentistry since 1994. 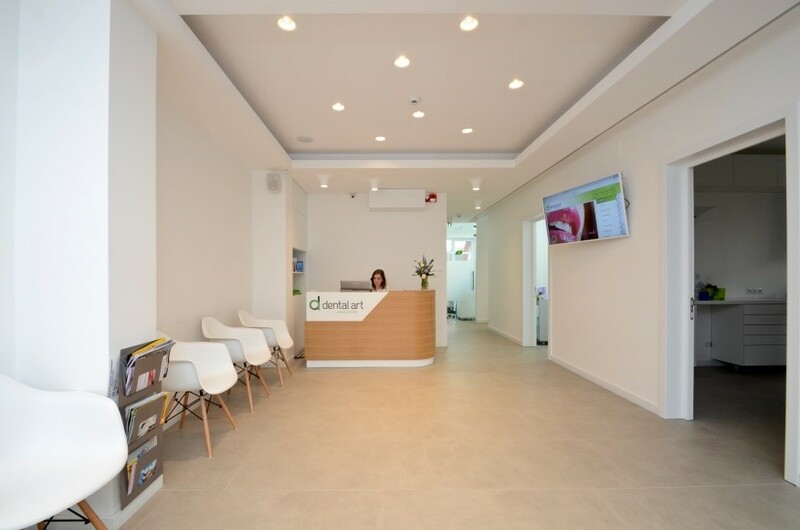 Dental-Art clinic has currently a team of 8 doctors, including specialists of all dental treatments: dental implants, aesthetic dentistry, orthodontics, prosthetics, periodontology and endodontic therapy. Since 2006 I’ve performed over 900 implants. The success rate is above 95%. 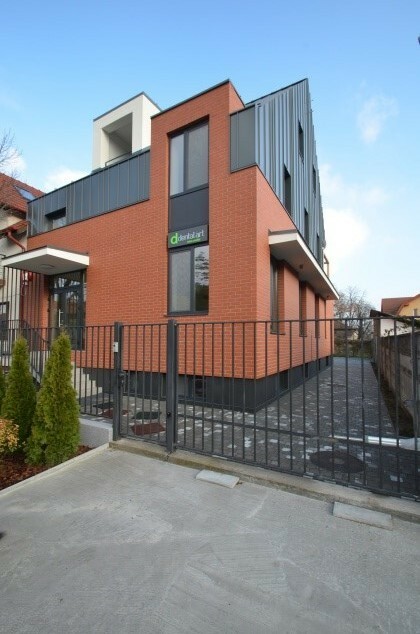 Most of the patients come from Oradea and its area, but our clinic has a lot of foreign patients, as well. They are either Romanians living abroad (Spain, Austria, Italy, UK, USA) or citizens of other countries. Patients often find us via internet (Facebook, website, Google). Besides, equally important are recommendations based on positive experiences during treatments – recommendations made by relatives, friends, acquaintances or colleagues. We do single implants, multiple implants, bone augmentation, internal and external sinus lift, crown and bridge on implants, overdentures on implants (ball attachment or on bars). We also use piezosurgery and A-PRF in our surgery interventions. The technology we offer is one of the most widespread in Romania, also used in Western Europe and USA: the Medical Implant System. It is manufactured in Israel, and it is a medium class implant, with good quality vs price ratio. The company has representatives both in Canada and the United States. The other Implant System offered by us is Ankylos C/X by Dentsply: solid, stable and reliable for over 25 years. It is the German solution for all clinical indications – with its predictable aesthetic, natural and top mechanical stability. The third system used in our clinic is ImplantDirect: an American System developed in the last years. Please give me a summary of the steps in the process. After having a record of the patient health status, we are asking for OPG radiography and a CBCT of the area where we intend to insert the implants. We prepare a guide (if necessary) and make the implants after we give all the information to the patients. We do all types of surgical procedures for implant placement including augmentation and/or sinus lift (internal and external). We also perform periodontal treatments, surgical and nonsurgical as well. The price depends on the implant type, being between 400 and 750 euro. Bone augmentation begins from 200 euros to 500 euro, sinus lift from 200 euros (internal) to 1000 euro (external). The patients can pay by credit card or with cash. This depends on the situation; we can do an immediate implant in one session with provisional. After 6 months we can do the final crown. If we do multiple implants, the manufacturing of the final overdenture may need 2 weeks to be done. In general, the surgery needs less time, but the prosthetic part takes more time. Usually, after inserting implants in a good bone, the healing period is short. After 4-5 days we can remove the sutures. The prosthetic part can be done after 6 months, when we start with the mounting of the healing posts and after that we make the impression. In case of a more complicated surgery (bone grafting, sinus lift) the healing period is longer and we recommend the patients to take antibiotics and painkiller medication. The success rate of implants is very high, normally we can offer a high range of services and we can fix / solve any upcoming problem at our clinic. What other costs would there be for someone travelling to your clinic? The price of an airplane ticket from US to Romania depends on the time of booking and season of travelling. In Oradea there are hotels like DoubleTree by Hilton, Ramada, Continental that offer accommodation services on an international level. Their prices start at about $50/night including breakfast. Otherwise, there are many other 3-4 star hotels (with a classical or boutique concept), with a very good cuisine. Our clinic is right next to the hotel Continental and very close to DoubleTree by Hilton (walk of 500 meters). We can help out our patients with a list of hotels in the city of information about types of accommodation. Also we can offer a place to stay at a preferential price our pension “Vila Alma” that is located in Baile Felix, near 14km from Oradea City. It is safe in Romania? Yes, it is absolutely safe; there is no danger at all but as in many other civilized countries, there might be beggars on the streets. No, patients will be greeted by English speaking staff members. The Roman Catholic Cathedral and the Baroque Palace of Oradea are also some places worth seeing, the Cathedral being the biggest baroque cathedral in Romania. For relaxation, we recommend going for a refreshing walk in the lovely parks, along the Main Street or cycling at the riverside. A pleasurable way of spending time is visiting the two nearby thermal resorts: Baile Felix and Baile 1 Mai. The resorts host many mineral springs with thermal (20-48°C) water, sulphuric, calcic, sodic, rich in bicarbonate waters known since the beginning of the millennium. It also takes less time to get to the mountains in Bihour county, and inhale some fresh air at the Apuseni Mountains. The best period to travel to Romania is springtime since everything is blooming and it is a pleasant warm weather, and also during autumn because of the spectacular colour of the trees. There are plenty restaurants surrounding all areas of the city, offering delicious and fulfilling food, at an affordable and convenient price. If they want to try out the local cuisine, we recommend going to the restaurant named “Hanul cu noroc” (situated in the centre of the city), or “Hanul Pescarilor” which offers authentic Romanian cuisine in a unique place and atmosphere. Have a question or inquiry? Click the green button to get in touch with Dental Art Clinic.